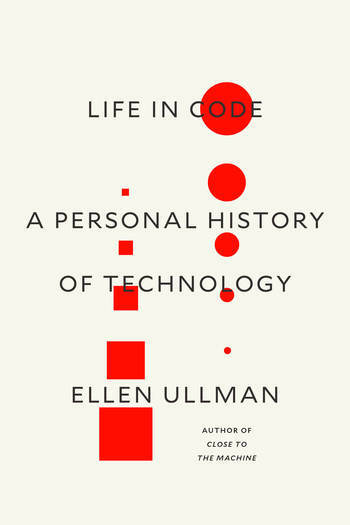 Ellen Ullman wrote her first computer program in 1978. She went on to have a twenty-year career as a programmer and software engineer. Her essays and books have become landmark works describing the social, emotional, and personal effects of technology. She is the author of two novels: By Blood, a New York Times Notable Book; and The Bug, a runner-up for the Pen/Hemingway Award. Her memoir, Close to the Machine, about her life as a software engineer during the internet's first rise, became a cult classic. Her new book, Life in Code: A Personal History of Technology, tells a continuing story of the technical world as she experienced it while living in its midst for more than two decades. She is based in San Francisco.